It’s been a while since I have written anything – not because I haven’t wanted to, and despite numerous attempts to create time and space for writing. 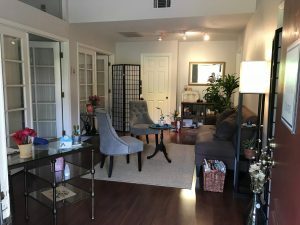 However, I have been immersed in a new creative project that has just recently come to fruition – the development and opening of a healing center together with 2 fellow healers and partners – Renee Outlaw and Allison LaMothe. Together we have launched “Sanctuary – a healing center” and are very excited about our new venture. Sanctuary – a healing center is a collaboration of healers, intuitives, bodyworkers and wellness consultants. Located in a quiet corner of Lafayette, California, Sanctuary is easily accessible within the San Francisco Bay Area. 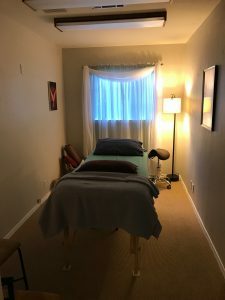 Our mission is to provide a safe environment within which you can re-establish balance in your life, and to support you in your desire to create the changes and healing you wish for yourself. 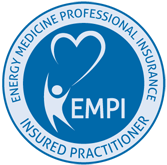 With, collectively, over 45 years of experience, we understand the challenges many people face as a result of pain, trauma, stress, emotional upheaval, depression and anxiety. You are invited: If you live locally or find yourself in the area at the end of this month, we are having an Open House on Sunday, September 30th from 2-4pm. Or, perhaps this would be the ideal time for a weekend getaway to the SF Bay Area. We do hope you will have the opportunity to join us, or visit and take advantage of our services at some time in the future. Stay tuned for the launch of our website, updates and upcoming events. For more information, or to schedule an appointment for any of the above services, please contact us at (925) 494-1109 or ithealings@gmail.com. We very much look forward to working with you! Enjoy our services by subscribing to our newsletter!